Do you ever feel like it’s one of those days that you just need to go home, wash your makeup off and give yourself a spa night? Well this happens to me more than it should. I don’t wear super heavy makeup, but when makeup is on my face for a long time I just have the urge to just wash it off and give myself a facial. I get pretty oily around my t-zone, mostly my nose. I wanted to share some of my favorite ways to keep my skin matte and healthy in the summer time! First we always have to start my just taking off our makeup. I don’t use these every day, but they are fantastic for just bringing them on the plane or in the car. For me I tend to get random pimples when I’m out and about and so I just wipe them with these cloths and the pimples kinda go down! These wipes are made for acne prone skin, which I don’t have, but they are still great for the little break outs that I do have! I also really like them because one side of the cloth has exfoliating beads and the other is just flat and smooth so you can take your face makeup off with the exfoliator side and your eye makeup off with the more gentle side! 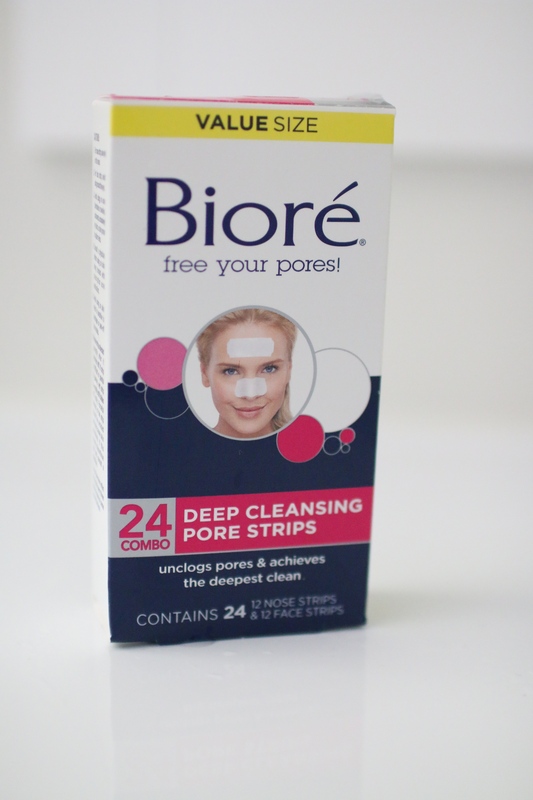 These nose pore strips are great for when you just want a quick cleanse. Basically these nose pore strips extract the gunk out of your nose, or any other part of your face because it also comes with face strips! I do this maybe every other week. I will warn y’all, these are expensive and Forever 21 had similar ones for way cheaper and work just as well, if not better! To be honest I got this product when I was in middle school soley to take cute pictures one night at a sleepover, but it was so good that I ended up repurchasing it! I use this mask once or twice a month. 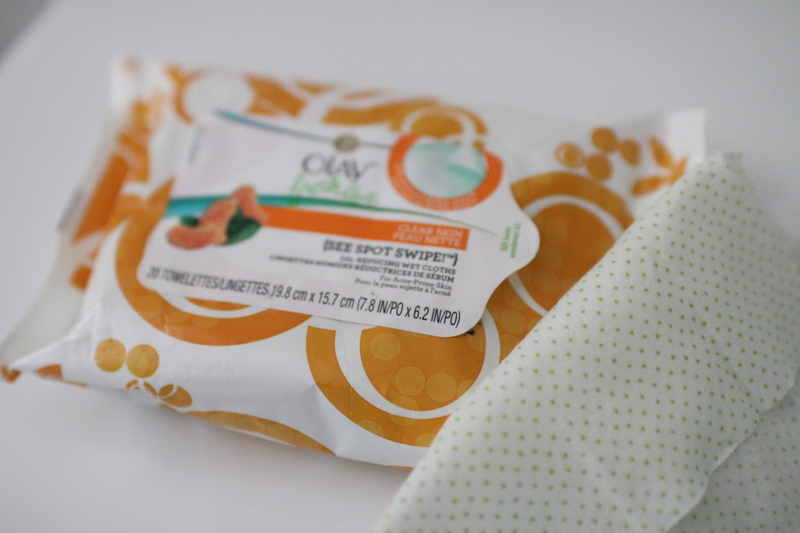 Not only does it make my skin feel clean and super soft, it’s also really affordable! THIS IS MY FAVORITE SKIN PRODUCT RIGHT NOW! Oh my gosh I wish I could scream that to the world! 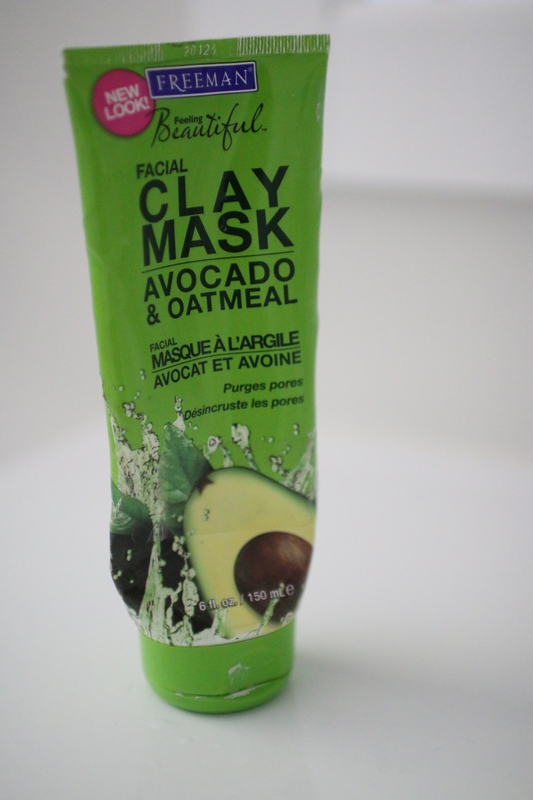 This keeps my face free of oily skin! It says to use this 2-3 times a week but heck I use this morning and night! A black substance squeezes out which has small exfoliator beads so it lathers on your skin, wash it off with warm water and you’re matte as a matte black G Wagon… okay maybe not but you get the point! Like I said I’m pretty oily around my nose, but it’s definitely gotten less oily after I started using this product! 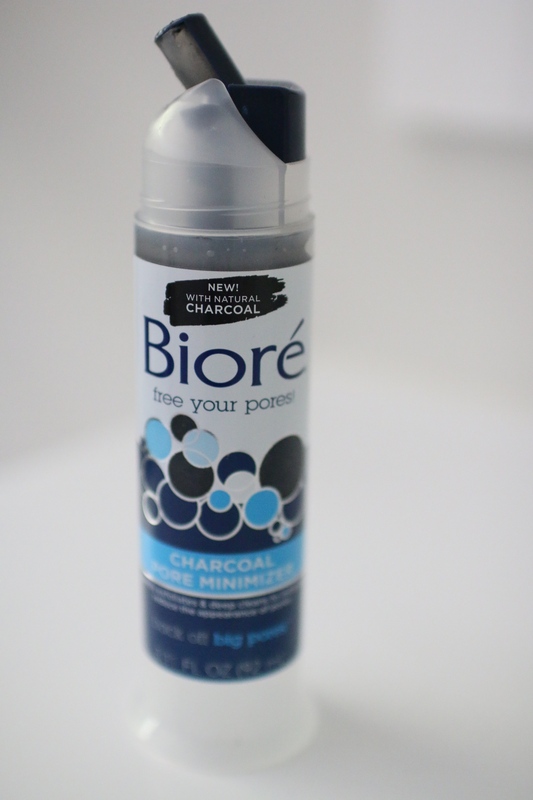 I saw many other products that do the same thing, but I knew that Biore was a line that focuses on blackheads and oily skin so I decided to give it a try and even though it was a little more pricier than the rest, I would totally repurchase! 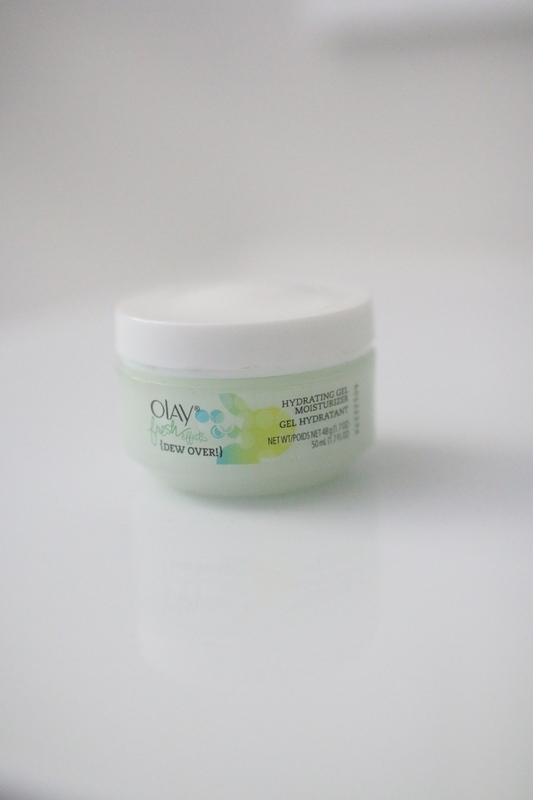 Last but not least, you have to have a good moisturizer! This cream is amazing because instead of just a regular lotion, this one is gel so it doesn’t clog pores! Instead of going back to feeling oily, this leaves your skin feeling even more refreshed! I have tried a more high end dupe for this, which was one by philosophy, but this one by Olay is better, it just has a nicer texture and it’s also a lot cheaper! What are some of y’all’s favorite skin care products? I’m always looking to switch things up!